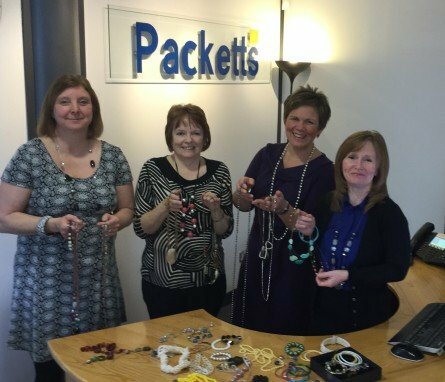 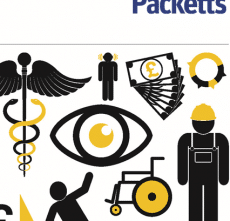 Bradford Cancer Support is a popular charity with staff at Packetts. 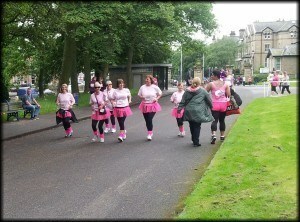 In 2014 our own ‘Packetts Diamonds’ took place in the Race for Life in Pink Tutus in aid of Bradford Cancer Support. 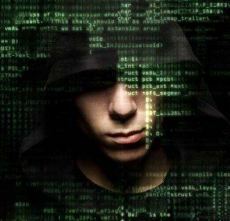 See opposite.